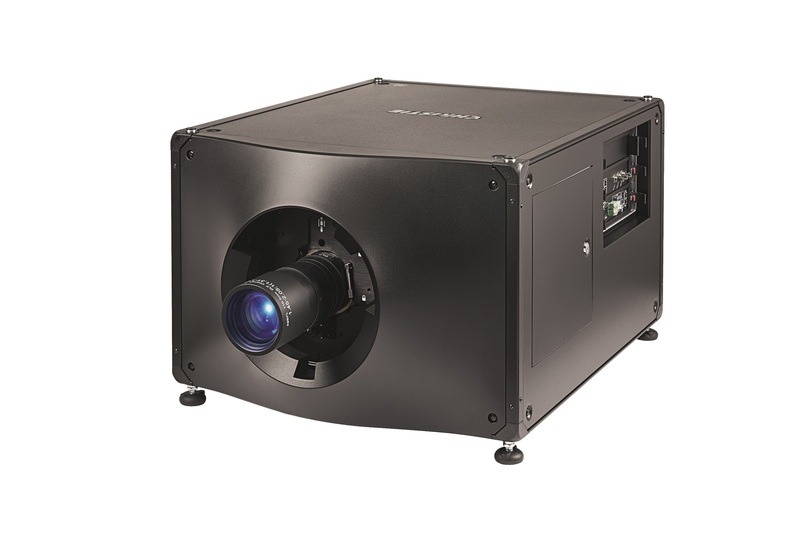 Bangkok, Thailand (December 10, 2018) – Christie®, a leader in creating and sharing the world’s best visual and audio experiences, is pleased to announce that Major Cineplex, the largest movie theater operator in Thailand, has invested in Christie’s next-generation RealLaser™ cinema projectors for deployment in its multiplexes in Bangkok. This sale, entailing the CP4325-RGB and the newly-launched, 2K-resolution CP2315-RGB and CP2320-RGB models, marks the Thai exhibitor’s continued commitment to Christie RGB laser projection following the 2017 installation of a Christie CP42LH 4K RGB laser projector in the famous Siam Pavalai theater. The initial wave of units will be installed in Major Cineplex’s flagship locations at ICON Cineconic, Paragon Cineplex and Quartier CineArt. With this installation, Major Cineplex will once again become the first exhibitor in Thailand to deploy Christie’s direct-coupled RGB pure laser projectors featuring CineLife™ electronics and RealLaser™ illumination in its theaters. Christie’s RealLaser family of projectors offers all the advantages of a high-performance laser projector in a compact ‘all-in-one’ form factor that eliminates the need for sub-ambient external cooling, while providing a low cost of ownership, excelling in image quality and posting an impressive operational lifetime of over 30,000 hours of theater operation without lamp changes. RealLaser delivers superior and more consistent brightness levels, meeting DCI standards, throughout the entire lifetime of the projector. Major Cineplex, the leading innovator in theatre business in South East Asia. Combined with its subsidiary EGV Entertainment, the company operate more than 800 screens not only in Thailand but also in Laos, and Cambodia. Among its properties, the company flagship has been located in three locations, Paragon Cineplex located in Siam Paragon, number one shopping destination in Bangkok which equipped with 16 screens and over 5,000 seats along with IMAX theatre, Quartier Cineart, the theatre with the modernize design echoing the state of art located in EmQuartier the shopping mall that placed at the center of Bangkok’s CBD, and the latest ICON Cineconic, designed by top in the world designer show the super luxury atmosphere that geared with all laser projector, located in the brand-new luxury mall in South East Asia, ICON Siam.